THROUGH SOCIAL LISTENING, H&S EXECUTED A MEDIA RELATIONS PLAN TO HIGHLIGHT TORRID’S MESSAGE TO CELEBRATE REAL WOMEN OF ALL SHAPES ANS SIZES RESULTING IN 6 FEATURES. H&S brought the idea to Torrid to reach out to Shauna Arocho, subject of a recent viral news story who took to social media to share her story of being fat-shamed for enjoying an ice cream cone outside of Dairy Queen. 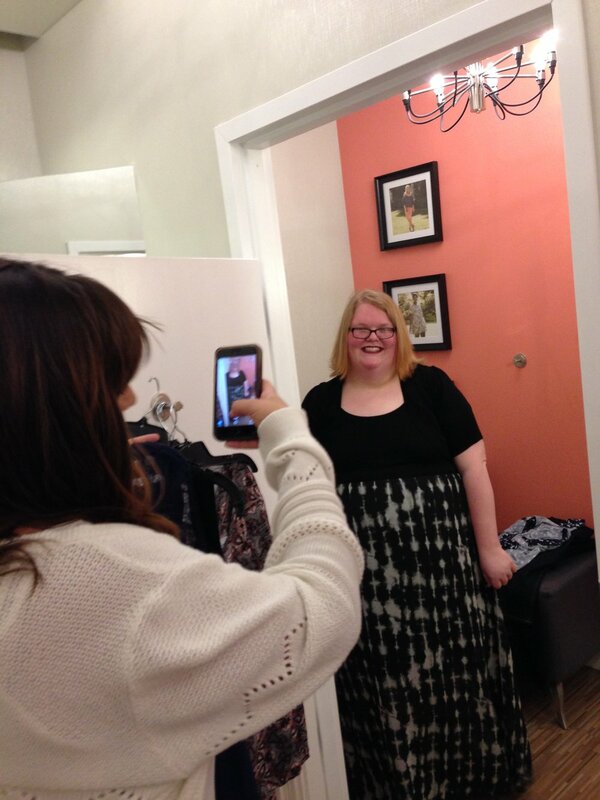 To reinforce Torrid’s body-positive and self-love messaging, Maria Gimena, winner of the 2017 Torrid Model Search flew to Chicago on to surprise Shauna with a Torrid shopping spree and styling session. H&S secured features on Allure and The Curvy Fashionista, but through syndication and pickup H&S secured an additional 4 features in Teen VOGUE, Good Housekeeping, Yahoo and Revelist.